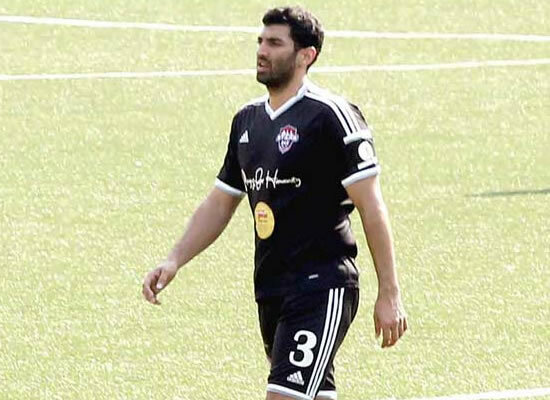 We all know Aditya Roy Kapur is a football nut who is part of a celebrity team and also plays the sport with his non-film friends whenever he can. Now he’s gone the extra mile to sponsor a local all-girls team from Mumbai after he heard about the talented teens who needed financial aid to reach the next level. Adi has hired a coach to train the girls and he’s also provided them with new kits and training and match day gear. I know he’ll be maha proud if one of the girls goes on to play for India! Home / Bollywood News / ADI'S HELP FOR THE BEAUTIFUL GAME!